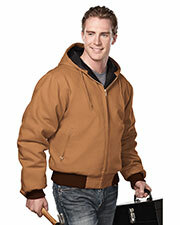 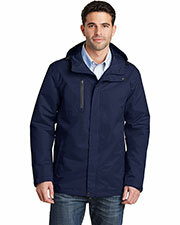 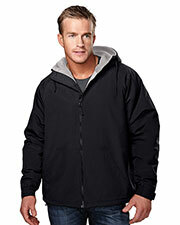 Hooded jacket is a smart addition to your winter wardrobe that adds style, elegance and warmth at the same time. 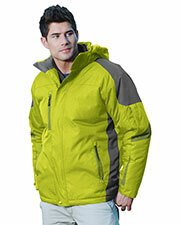 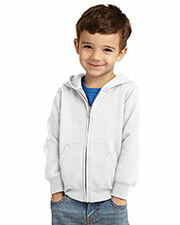 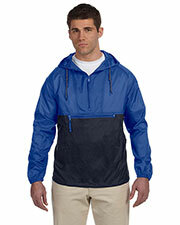 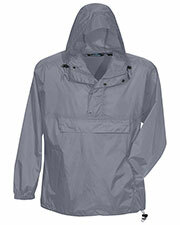 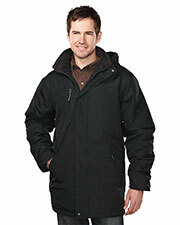 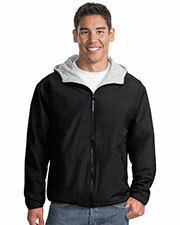 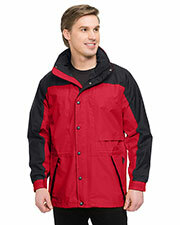 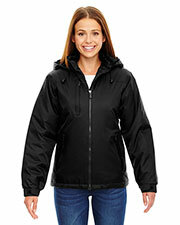 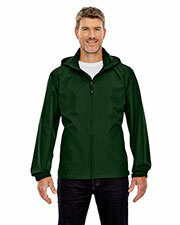 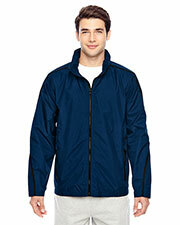 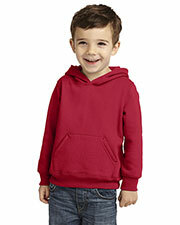 At Gotapparel.com, you can find hooded jackets for men, women and kids in many hues, sizes and styles including hood, full zip, side pockets with front zippers and more. Hooded jackets are exclusively designed to keep you warm and protected during winter season, available at marked down rates, offered by famous American brands such as Sport-Tek, Ultraclub and TriMountain among others. 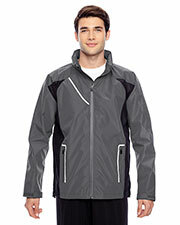 These jackets are made from durable, breathable mesh, are wind-resistant and waterproofed that will ensure you stay warm and dry during your outdoor stints. 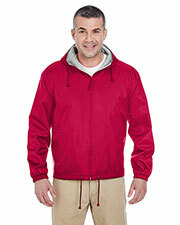 Shop our quality range of hooded jacket and enjoy the outdoors in winter!